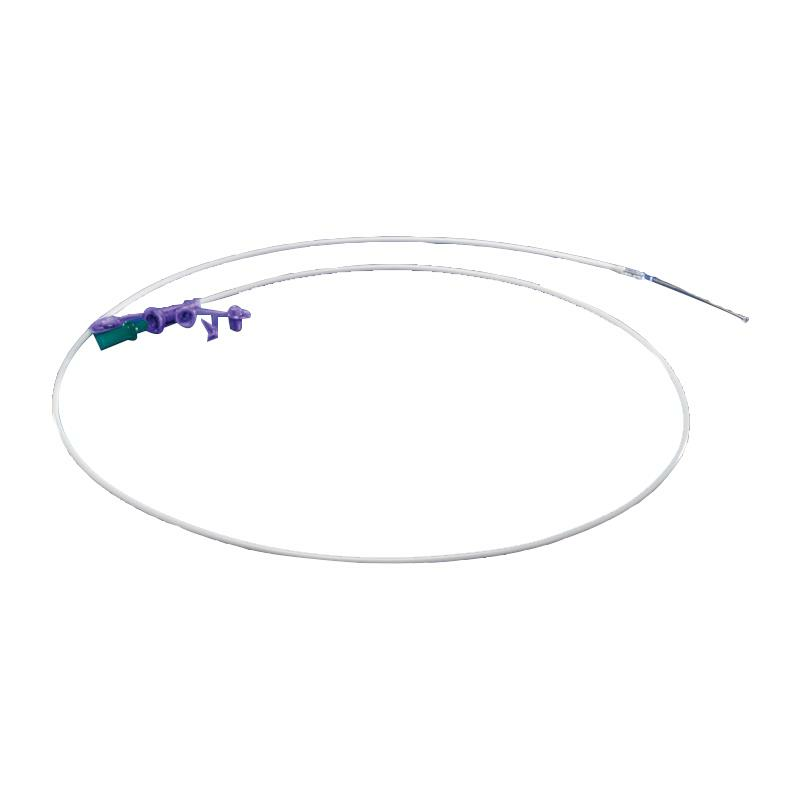 Covidien Kendall Entriflex Nasogastric Feeding Tube With Safe Enteral Connection With Stylet is designed for nasogastric and naso duodenal feeding with a slimmer, lighter weighted tip for easier insertion. The feeding port is incompatible with luer lock or IV connections, reducing the risk of accidental connection or infusion. You have to remove Covidien Kendall Entriflex Nasogastric Feeding Tube while doing MRI. Thank you for your reply. Are the weighted pellets made from Polyurethane as well as they appear metallic? It is coated with Hydromer hydrophilic lubricant. What material is the 3g weighted tip made out of? How long can this tube be left in? Thank you for reaching out to us. Covidien Kendall Entriflex Nasogastric Feeding Tube with Safe Enteral Connections can be dwell in the patient up to 30 days with proper care and maintenance.